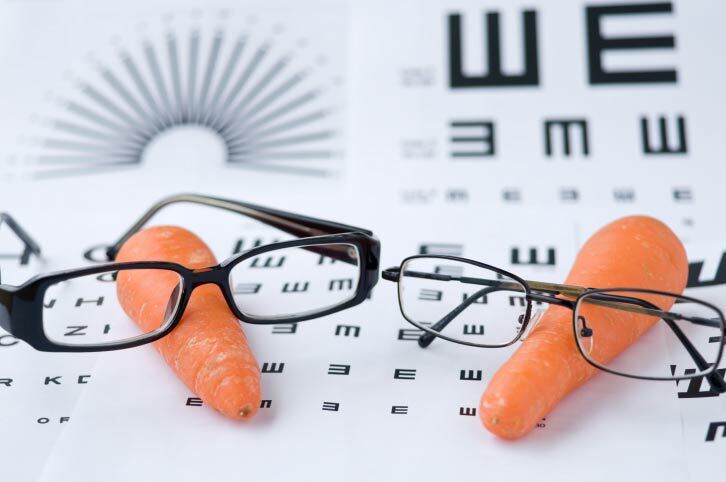 Whether for prevention purposes in mind, or because of displeasure after a vision test, the best ways to maintain healthy eyes are particular eye exercises, and of course the right foods selection. Setting the first aside (without belittling it of course), we’ll discuss the best foods for eye health known to man so far. But first, let’s say a few words about the foods’ nutrients that are best known to promote and preserve good eye health. We’ll start with carotenoids. Carotenoids are found in plants and represent a more elemental, “provitamin A”. When ingested into our body, they transform into the more common form of vitamin A known as retinol. Vitamin A has an antioxidant character and helps not only the immune system, but also the mucous membranes, the skin and the eye surface, by boosting their ability to be natural barriers to bacteria and viruses, thus reducing the possibility for eye infections among other diseases. 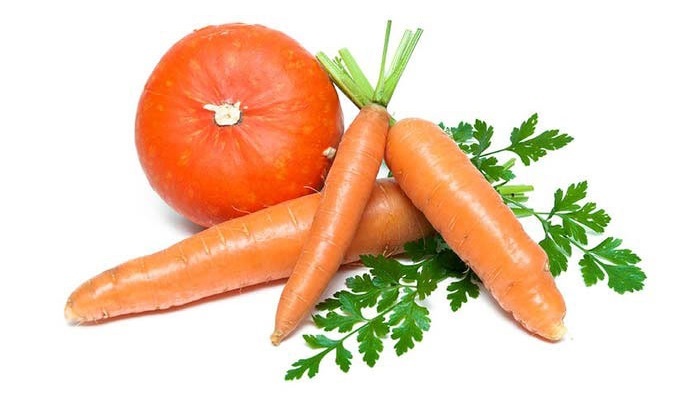 Beta carotene is one of the most well-known provitamin A carotenoids. Also, when combined with other potent antioxidants like vitamin C and vitamin E, vitamin A has shown the potential to play a role in preventing macular degeneration. Both vitamin C and E are fundamental to maintaining good vision, as well as preventing cataracts and ARMD. 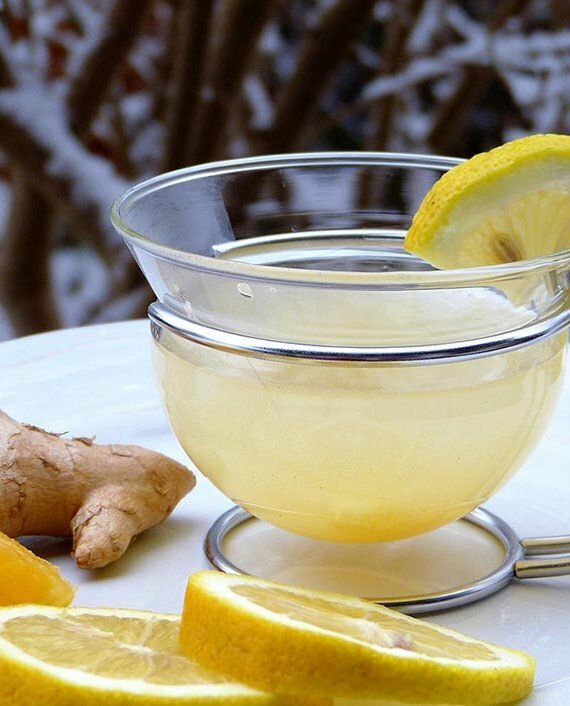 As potent antioxidants, vitamins C and E significantly reduce the damage free radicals cause on a cellular level. 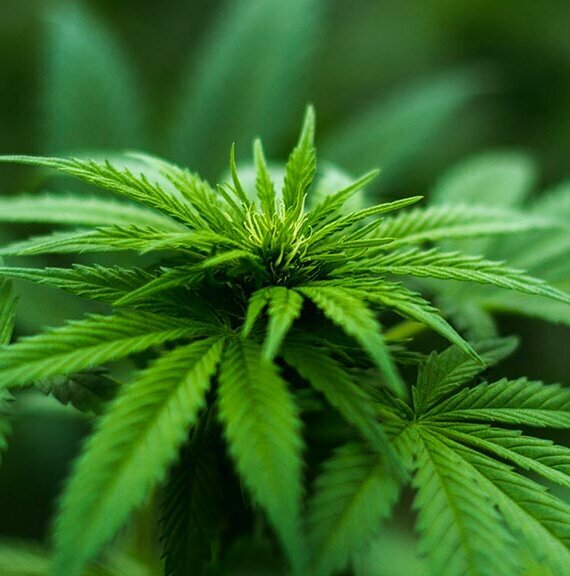 Different, strong antioxidants also have proved their role in preventing damage to the collagen matrix of healthy tissues and cells, like the macular eyes pigment, and the macula itself. 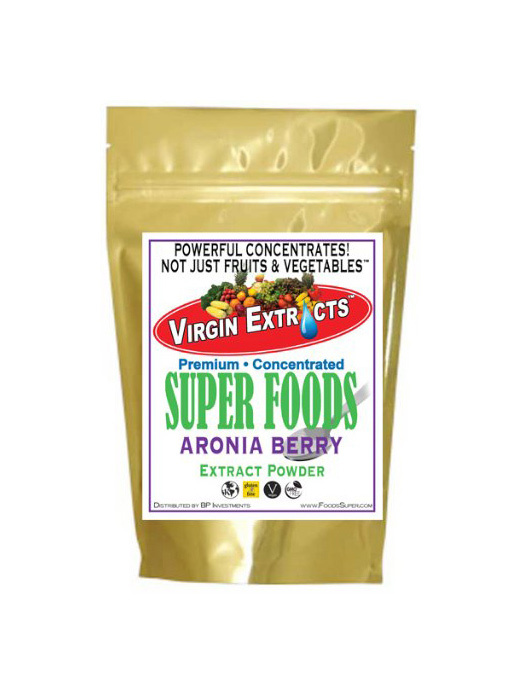 Moreover, antioxidants reduce the misfortune of having glaucoma, cataracts, or another type of impaired vision. Another good combo is vitamin A, lutein, and zeaxanthin (the last two are also potent, naturally-occurring carotenoids classified as xanthophylls). Recent studies in 2011 have hinted the positive influence these constituents have on the eyes. More specifically, they have been shown to prolong the vision of patients with retinitis pigmentosa, and delay loss of peripheral vision. To boot, zeaxanthin and lutein have been reported to lower the chance of developing cataracts, and age-associated macular degeneration. Besides that, these two compounds facilitate contrast detection by the eye, which helps preserve your eyes in good condition in long term. Because these carotenoids are fat soluble, you can improve their absorption by adding a bit of olive oil to them prior to consumption. Omega 3 fatty acids are also a must, when we talk about healthy eyes. These highly helpful fats may assists your organism in preventing dry eye syndrome and macular degeneration. The risk of glaucoma and high eye pressure is also reduced due to the fact that omega fats incite good drainage of the eye’s intraocular liquid. 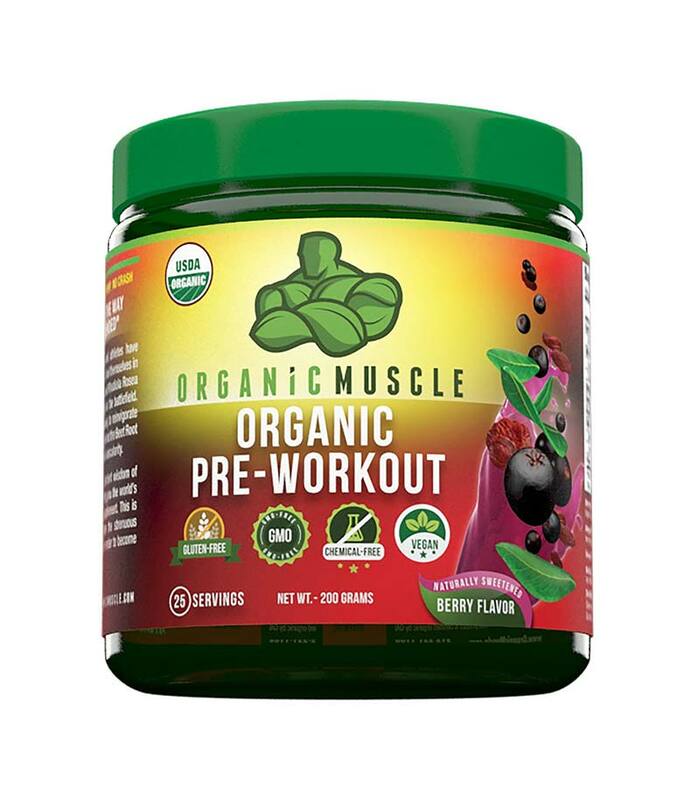 The most important omega-3 fatty acid types are alpha-linolenic acid (ALA), docosahexaenoic acid (DHA), and eicosapentaenoic acid (EPA). Using the results from an older study, in 2009, the National Eye Institute, found out that individuals who have been on an omega-3 rich diet for 12 years, had 30% less risk of developing macular degeneration. Zinc and vitamin D. Besides having a positive influence on the brain and the immunity, zinc is also found in the retina, and more specifically in the macula. 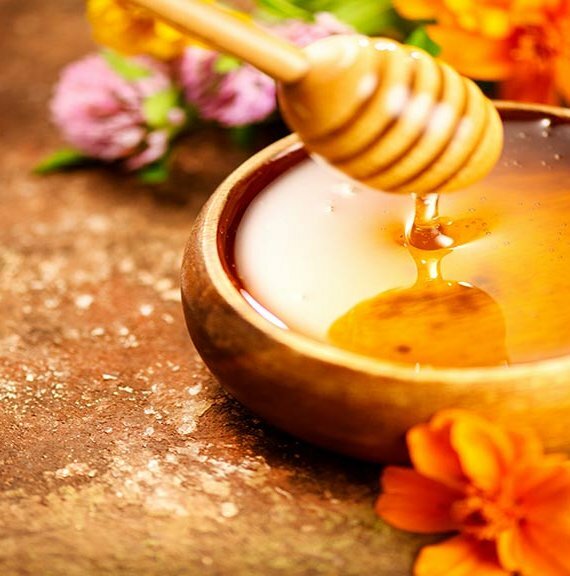 To boot, zinc interacts with vitamin A by easing its melanin producing qualities, and melanin is an important pigment that protects the skin and the eyes. On the other hand, vitamin D (more concretely D3) has shown considerable potential in preventing age-related macular degeneration, hence it increases the chances of blindness prevention. That’s because vitamin D is associated with reducing retinal inflammation and amyloid beta accumulation. B group vitamins. We just can’t go around them, they’re extremely fundamental to a lot of processes in our bodies, and are needed for maintaining optimal health on many levels. 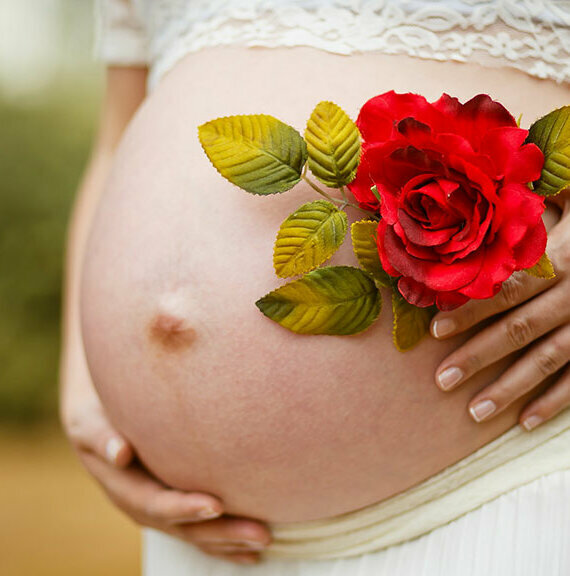 Like the nutrients above, vitamins B6 (pyridoxine), B9 (folic acid), and B12 (cobalamin) fairly reduce the chance of developing ARMD in the course of time. We just can’t help but start with these, because it’s more common knowledge that all 3 of them are rich in carotenoids, compounds that are crucial to vision. Pumpkin, sweet potatoes and carrots are all great hosts of beta carotene, which as we noted, is one of the best and most efficacious provitamin A carotenoids. 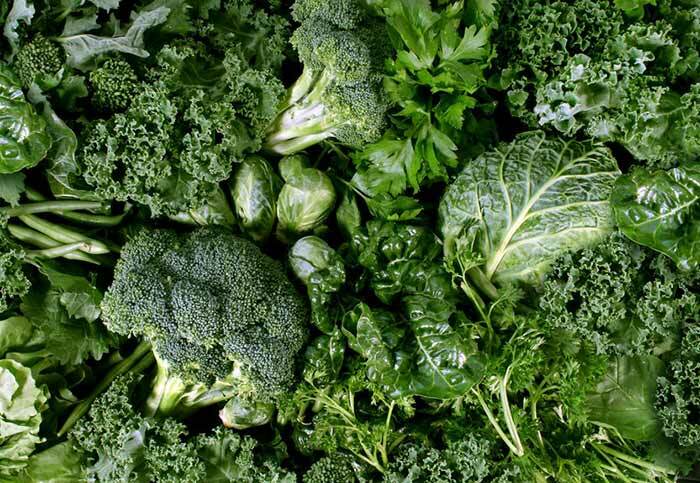 It may be surprising to some, but dark-green vegetables such as broccoli, kale, and spinach are very beneficial for preserving optimal eye health. The reason for that is their fair lutein and zeanthin content. A cup of spinach or kale delivers around 30mg of it. Furthermore, besides zeaxanthin and lutein, broccoli have been reported to be a host of a powerful antioxidant called sulforaphane that has the capacity to protect the eye from the sun’s ultraviolet light, and prevent blindness. This was found out by Johns Hopkins University School of Medicine’s researchers. Besides the ones we’ve mentioned, other greens containing good amounts of the eye health-boosting carotenoids are wheat grass, green peas, green beans, romaine lettuce, asparagus, and more. 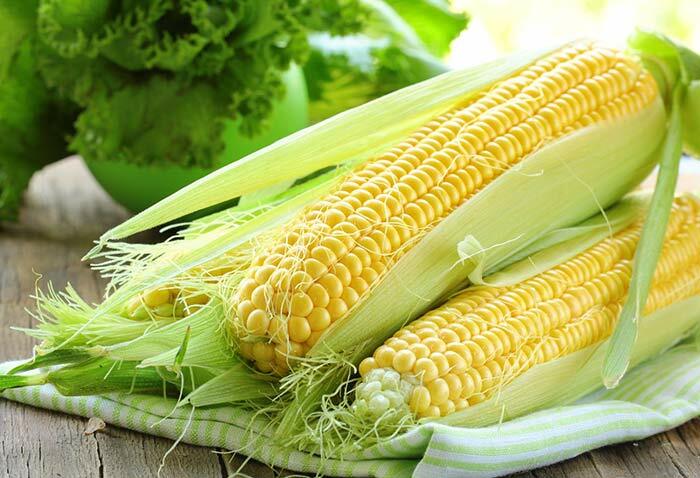 Maybe you didn’t quite expect this, but corn is a very good source of the carotenoids zeaxanthin and lutein. Even the derivatives of maize deliver decent amounts of these constituents. For example, scientists have confirmed that canned corn has the highest levels of beta carotene, zeaxanthin, and beta cryptoxanthin, corn meals have the highest lutein content, while corn flakes are high in zeaxanthin. Just for the record, a 100g serving of canned sweet corn contains 528mcg zeaxanthin, even the same serving of spinach has less zeaxanthin (331mcg). Whether in salads, cooked dishes or catchup, tomatoes are an all time favorite food which deserves credit not just for its unique, rich taste, but also for its nutrient content. The tomato is a very good vitamin C source, but the eye health-boosting properties of this red fella go even further thanks to the lycopene found present in it. The nutrient is a type of carotenoid responsible for the bright red color of tomatoes. 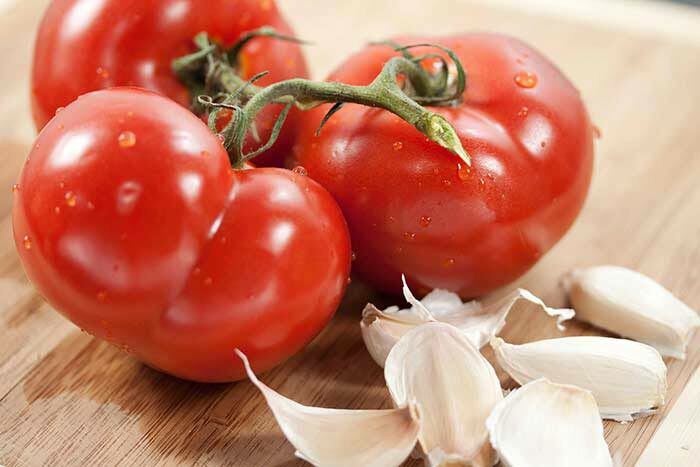 Scientists have discovered that the presence of lycopene in the ocular tissues assists in the prevention of light and moderate damage to some eye areas, including the retina. Yep! Regardless of some negative talk trying to ruin the reputation of eggs, they’re one of the best nutritionally-dense foods there is! 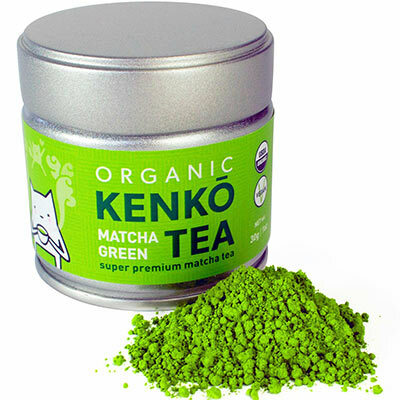 And guess which beneficial constituents are part of their long nutritional profile – lutein and zeaxanthin. 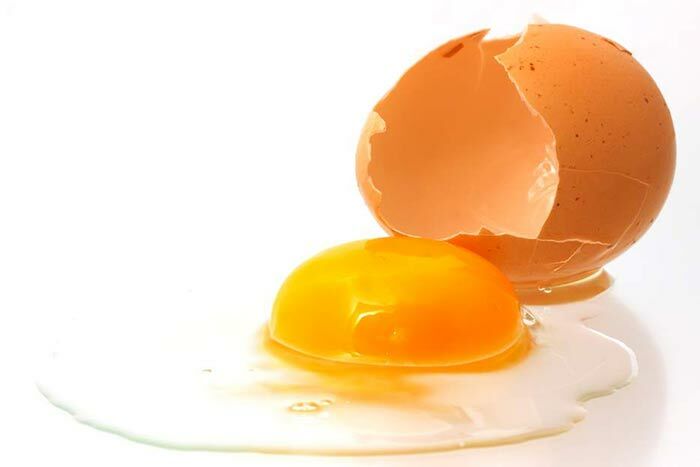 In fact, scientists have found that eating 1 egg each day increases zeaxanthin levels by 38%, and lutein levels by 26%. To boot, yolks are a host of vitamin D, which as we mentioned above, helps with the prevention of age-related macular degeneration (ARMD). At last, but not least, it’s worth noting that a serving size of 4 large eggs, delivers 24% of the daily value for vitamin A, as well as 180mg omega-3 fats, and 2789mg omega-6 fats. And don’t be afraid by the cholesterol myths surrounding this superfood, numerous studies have shown eggs don’t have the negative impact on the bad LDL cholesterol people have been suggesting they do for so many years. Though salmon and sardine deserve to top this list, we should note that all five are true omega fatty acid champions with very high amounts of DHA and EPA, more than any other type of seafood, or any other fish for that matter. Fish has a tremendously positive impact on eye health. 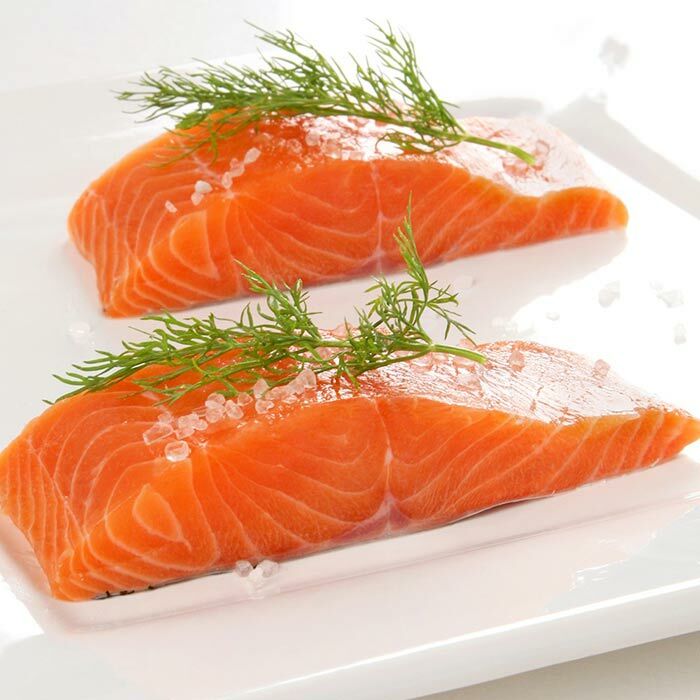 For instance, salmon has been shown (when eaten more regularly) to help treat a dry eye syndrome, and assist in preventing ARMD. Salmon’s eye perks don’t end here, as it contains large doses of vitamins B12, and B6, plus smaller amounts of vitamin B9, all 3 of which have their significance when it comes to maintaining good eye health. 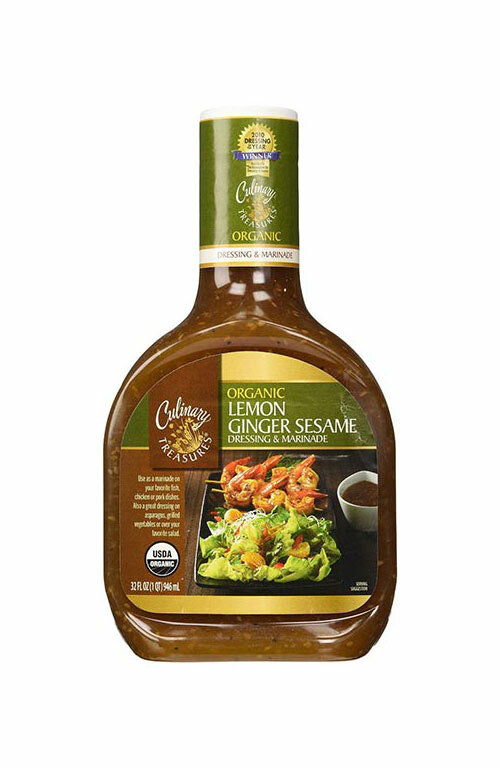 On top of all, seafood can be very delicious, especially when served baked, used in salads, sushi, soups, stews or fish patties. 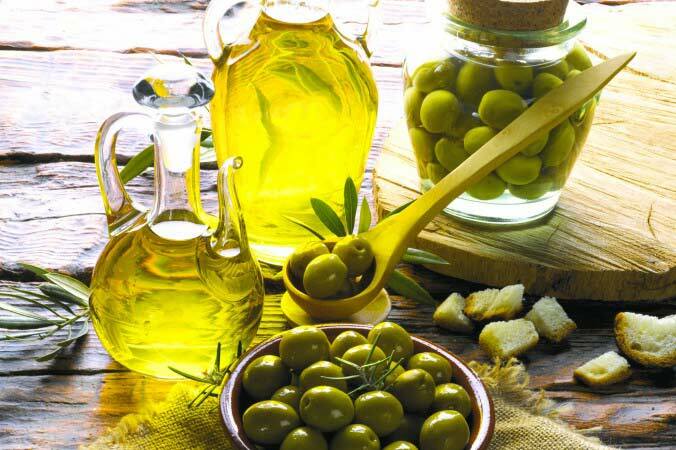 Just like fish, olive oil is part of a Mediterranean diet, and is also a generous host of omega fatty acids. A diet low in saturated, and especially trans-fat, is associated with less retina problems, and as odd as it may sound to some, olive oil is low in both. Here’s a curious fact: Australian scientists found out that individuals who consume extra virgin olive oil on a regular basis, have 48% less chance for ARMD. Pure, extra virgin olive oil delivers antioxidants too, which along with the heart healthy omega fats bring impressive anti-inflammatory properties. 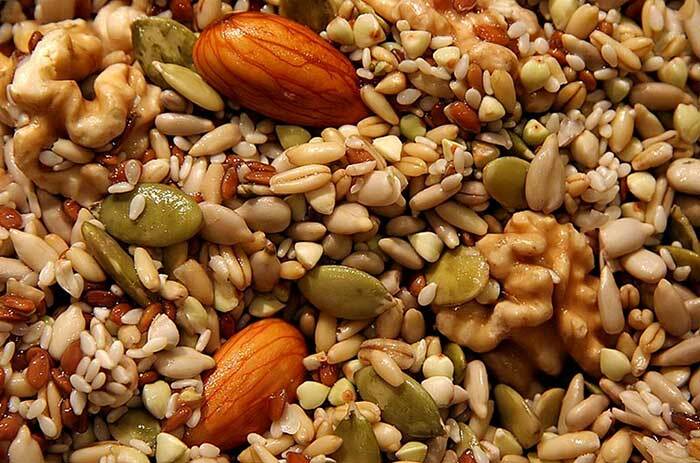 Many varieties of nuts and seeds are considered superfoods, which is justified, taking into account all the nutrients and potential benefits they offer. Studies point out that even a weekly serving of nuts reduce the risk for age-related macular degeneration. Pistachios are among the richest nut sources of lutein and zeaxanthin, plus they also pack some vitamin E. To boot, this supernut boosts carotenoid absorption. All of this automatically makes the tasty pistachio a suitable choice for our group. Flaxseed definitely deserves a spot among other seeds promoting healthy vision. 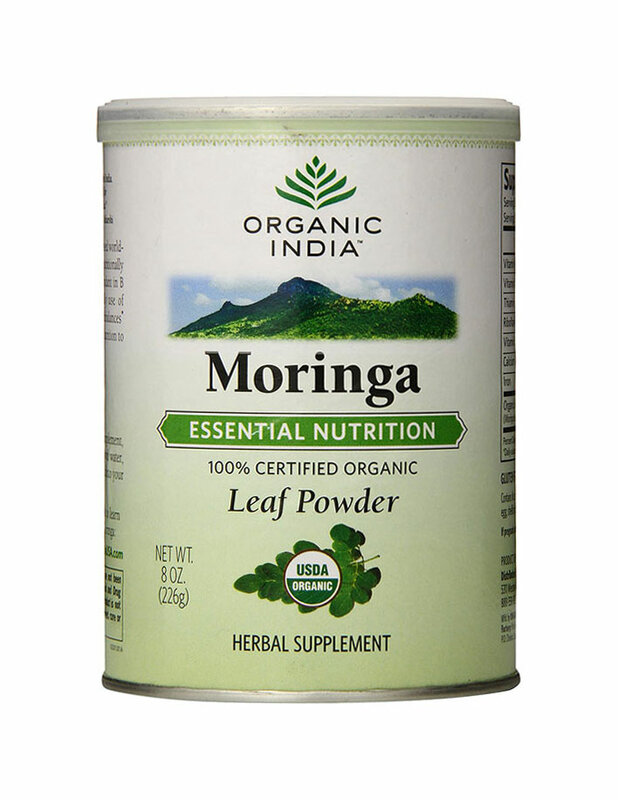 The reason for this is its exceptional omega-3 fatty acid content, which is the highest compared to other omega plant sources. 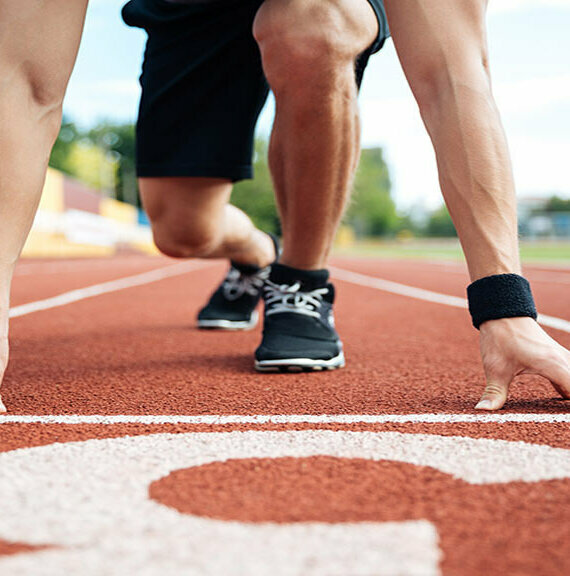 Most of flaxseeds’ omega-3 power is alpha-linolenic acid, the essential one that has to be ingested through food, and can’t be produced by our organism. When it comes to omega-3 rich plant sources, we can’t neglect chia seeds. Each ounce (28g) of chia seeds supplies your body with 9985mg of omega-3 fats. Can’t miss pumpkin seeds either. Despite there’s not that large omega 3 content found in them, pumpkin seeds are a great source of vitamin E and zinc, which as we said on multiple occasions, are fundamental to eye vision (as well as to healthy hair and skin). Sunflower seeds. They’re beneficial to our eyes because they are a very decent source of heart healthy fats, zinc and vitamin E.
Walnuts. Among their other significant health benefits and nutrients, walnuts are found to contain generous amounts of monounsaturated and omega-3 fats, which is why these supernuts are a worthy addition to a healthy eye diet. Almonds are another nut that may contribute to a problem-free eyesight, because they’re an excellent source of vitamin E. As a matter of fact, only an ounce (a handful) of almonds provides nearly half of the recommended daily allowance for vitamin E.
Cashew is another delicious nut that is worth mentioning here, as it is an excellent monounsaturated fat host, plus it contains fair amounts of zinc too. Ah, yes, the good old dark chocolate finds its place in this list too. As we know, the delicious treat has pure cacao as its major ingredient. 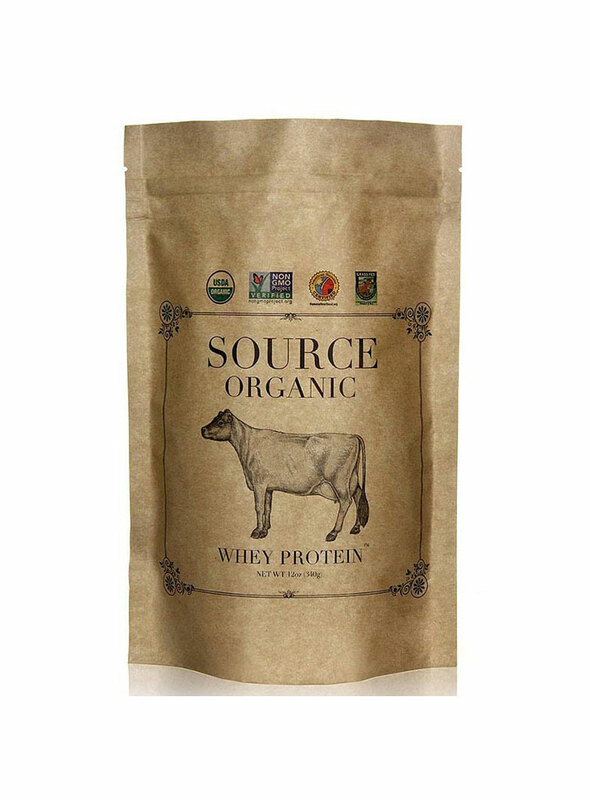 Cacao powder is made from cacao nibs that are extremely rich in flavonoid antioxidants, which assists in shielding the eyes’ blood vessels, and improving the blood flow to the retina, which in and of itself fortifies the lens and cornea. 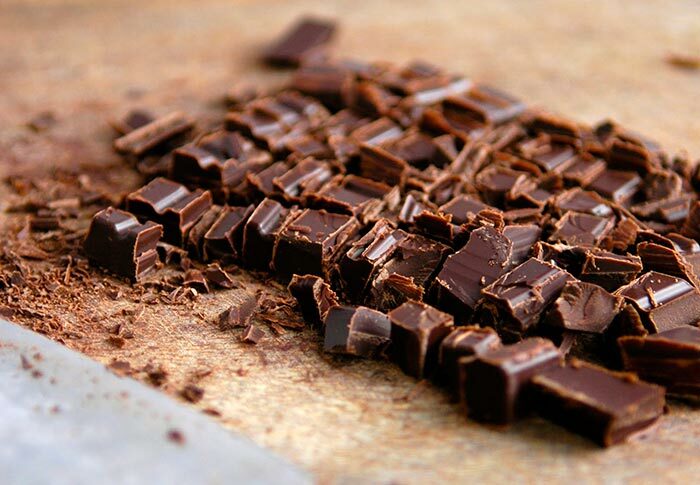 Make sure you eat chocolate with at least 70% pure cacao content in order to profit from cacao’s benefits to the fullest, otherwise, you may end up nibbling on a regular chocolate treat that would definitely do more harm than good. If you want help choosing premium black chocolate, click here. Perhaps it’s no surprise to some healthy foodies that avocado is indeed a fantastic, eye health improving food. Avocados are one of the most nutritionally-dense foods on the planet to begin with. There are numerous essential nutrients found present in them, amongst which are vitamins C, E, A, and B6, as well as lutein. 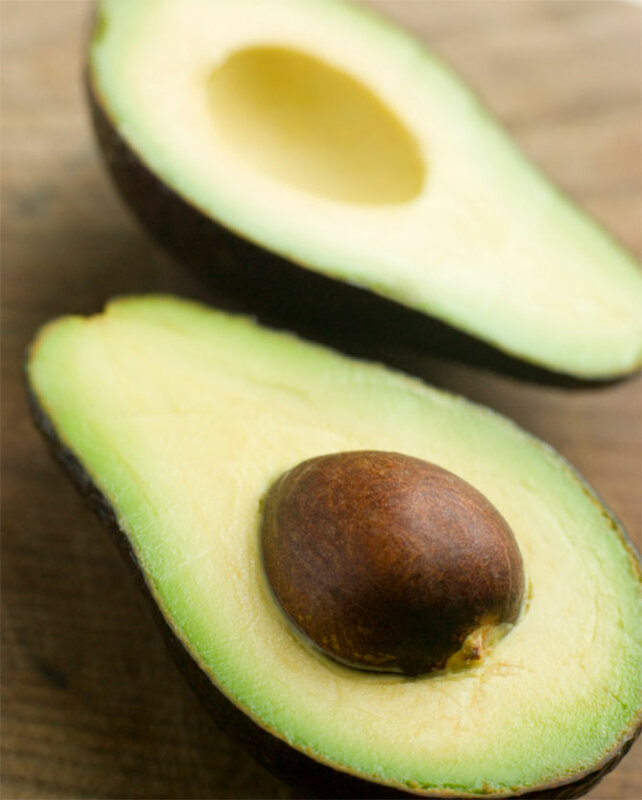 An ounce of avocado supplies you with 81 micrograms of lutein. Like most of us are clear about it, these two citrus fruits are brimming with the powerful antioxidant vitamin C. A glass of grapefruit juice contains around 94mg of vitamin C, while a glass of orange juice packs circa 124mg. 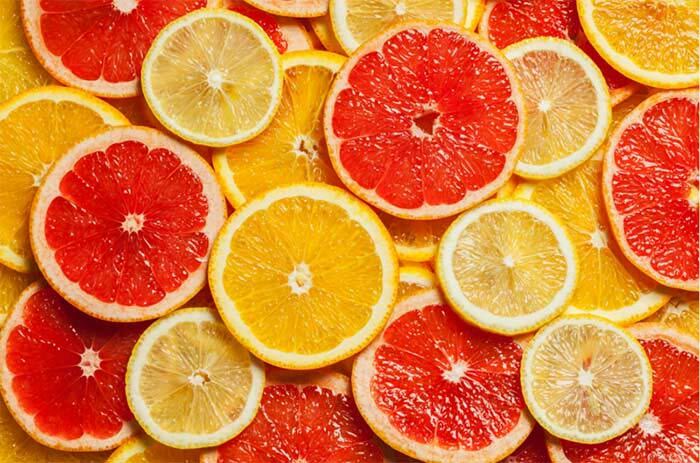 Because of the strong vitamin C presence in them, oranges and grapefruits are good eye health-boosting foods. 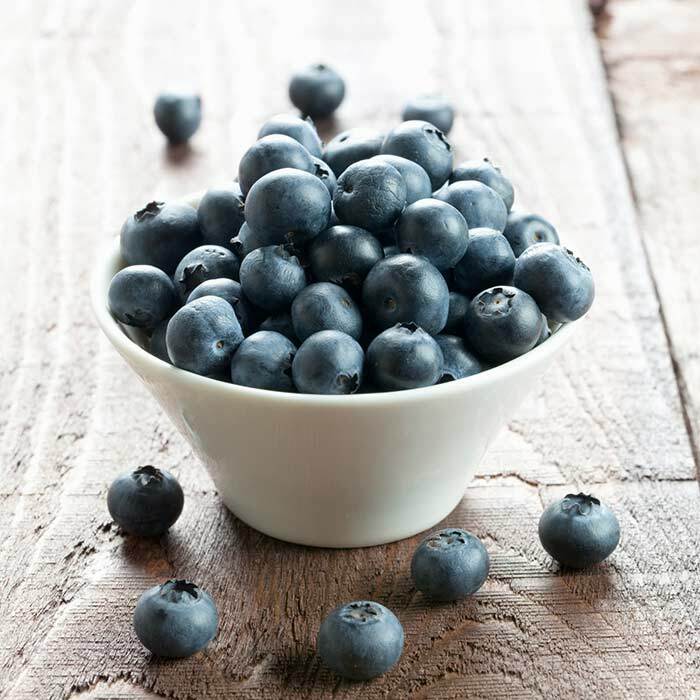 Talk about antioxidant power that increases the protection of our body (and our eyes in this case), you can freely fall back on blueberries, as they should be a constant when you’re looking to eat foods for optimum eye health. These dark little fellas are among the best fruit sources of antioxidants such as anthocyanin and vitamin C. The anthocyanin presence in blueberries is so powerful, that occasionally it has shown to reverse the loss of vision. 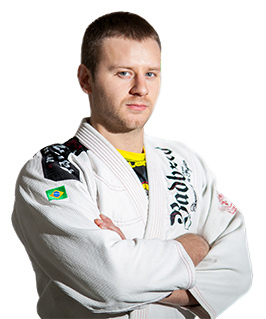 Here’s an interesting story. During World War II, British Royal Air Force pilots used to eat blueberries on a regular basis, because it improved their night vision so much, to the point where the pilots started completing their missions with greater accuracy and success. The stories arouse curiosity in European scientists, and they made various researchers regarding blueberries’ ability to amend night vision. Results showed more rapid reaction to obscurity, better nighttime visual acuity, and quicker adjustment upon glare exposure. 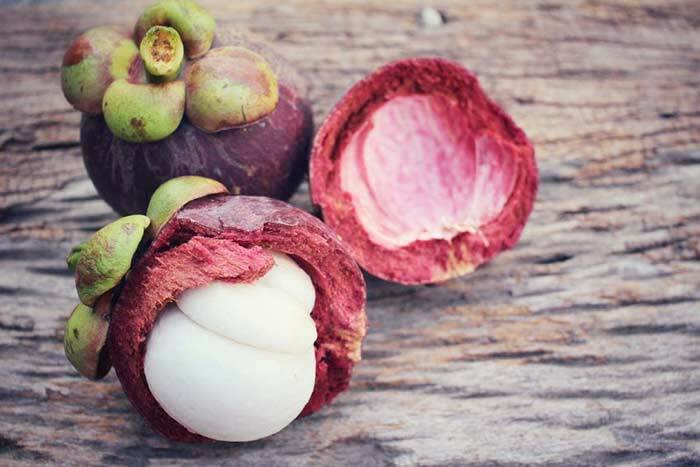 Mangosteen is a delicious fruit, and a 100ml serving of its juice can supply your body with 50% of the recommended daily allowance for vitamin C, 10% for vitamin A, plus good amounts of vitamin B complex. Furthermore, because mangosteen is a superb source of a certain antioxidant called xanthone, a constituent that helps repair cells, we can say that mangosteen fits just fine in an antioxidant-rich diet, and may reduce the risk for age-related illnesses like macular degeneration. Proceeding with mangoes. This amazingly tasty tropical fruit packs a powerful punch of nutrients, among which are beta-carotene, vitamins A, C, E, B6, and B9, and zeaxanthin. 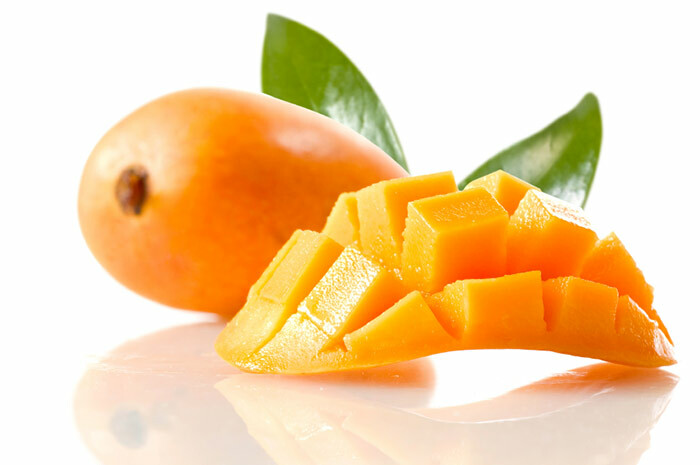 With so many vision-promoting compounds in a heap, mangoes are indeed a must in this group of best foods for healthy eyes. Peaches often have their health-related properties overshadowed by their magnificent taste and juiciness, but maybe it’s because many people aren’t aware of their nutritional composition. 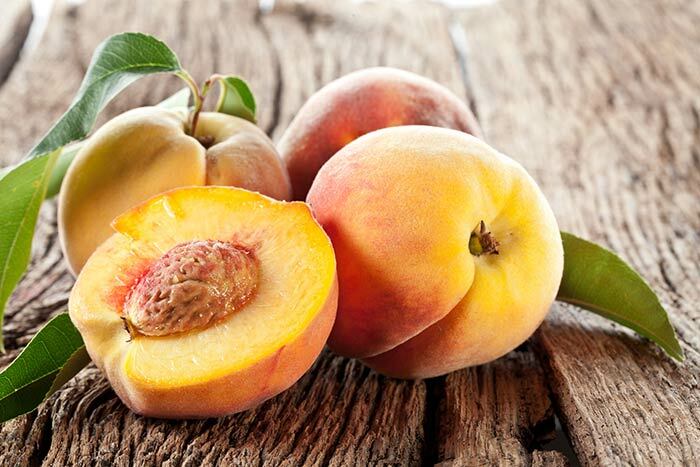 Besides their digestive, cholesterol, inflammation, and blood pressure-improving qualities, peaches also have a positive influence on the skin and the eyes, because they’re a great source of vitamins C and A, plus they have beta-carotene found in them too. A diet rich in peaches may boost eye health by upping the blood circulation through the body, and by nourishing and shielding the retina from free radical influence. Finally, we’re closing the circle with apricots. Similar to peaches and mangosteen, they too are a good host of vitamin C, vitamin E, and vitamin A (coming from beta-carotene). 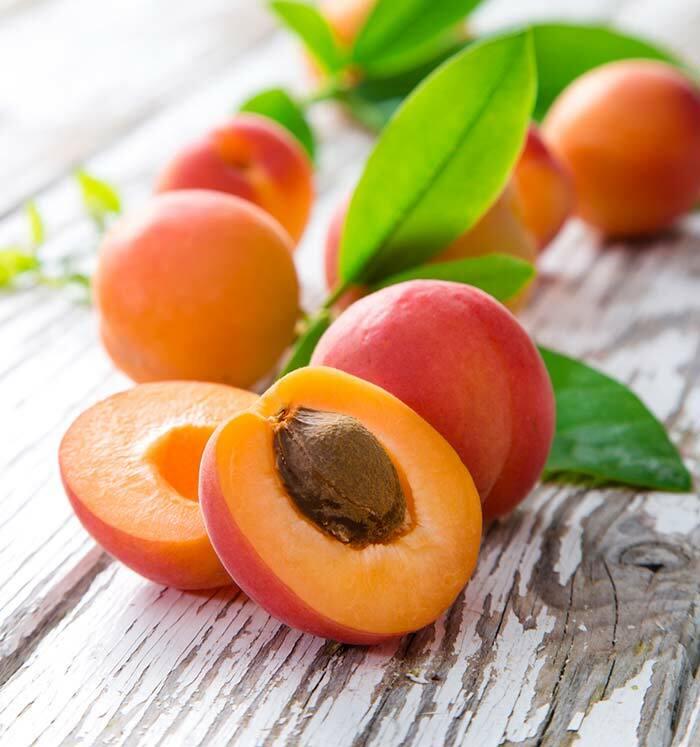 The apricots are also a good source of xanthophylls, such lutein.